But first, I want to thank each and everyone of you who take the time to join in with us each week, showcasing your wonderul entries. If you are a first time challenger with us, welcome, and thank you for taking part! I'm the first to join?!!? I really enjoyed making this card! Wonderful sketch! A lovely sketch - think I'm going to use it a lot! DT cards are stunning as always. My card is here.. This is a fabulous sketch Jo, and the dt cards are so beautiful. Fab sketch and DT cards. Mine is here. Great sketch, I have added my entry to my blog. Great sketch again and DT-cards! My first challenge ever! I needed to make thank you cards today anyway so decided to go with the sketch you guys posted. Love your examples! My first time on Sketch Saturday. They arHere's mine!e all so wonderful! This was a beautiful sketch! Than you:) I gave it a go, and followed the sketch - almost.... I had to make it a little bit "mine"! Great sketch and beautiful cards by DT. 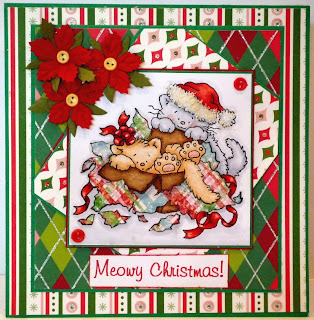 What a lovely sketch again - I really enjoyed making this card. Here is my card. Very enjoyable sketch and great DT cards once again. Lovely sketch HERE is my card. lovely sketch, would like to enter my card on this post here. i am not sure this hyperlink will work , fingers crossed! This is my first challenge ever, hopefully the more i do the better i will get. Wonderful DT-Cards with a great Sketch. Here is my Card. 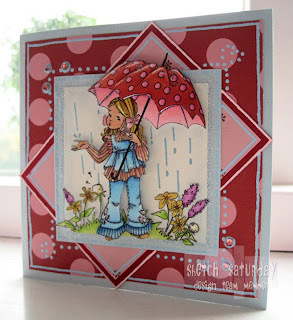 Great sketch and fab DT cards again this week! Nice sketch, really liked working with it! great Sketch and gorgeous dt cards Jill x Here is my entry. nice sketch ! !Great DT cards! Great sketch and beautiful DT-cards! Some fab inspiration this week and another fine sketch! Nice Sketch and lovely DT cards. Great sketch can't wait to use it again Here's mine! Another fabulous sketch Jo, they're so easy to work with and always allow room for creativity! Here's my card! wowo all these cards just rock! What a lovely sketch this week. I realy enjoyed making this card. Thanks for another fabulous sketch, I had so much fun wit this one. This is my first time playing along with SS and it was tons of fun so I'll be back. I jsut loved this weeks sketch and the DT cards are fab too! Loved the sketch...beautiful cards from the DT. Fabulous sketch this week. Great cards by the design team too. You can see my card here. Great Sketch and beautiful cards from the DT as always! 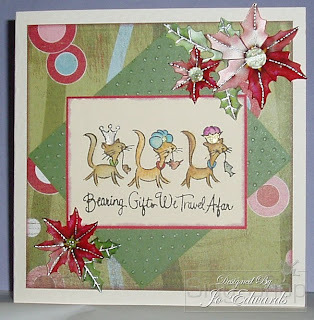 Another fab sketch and great DT cards. Fab cards from the DT once again! Lovely DT cards. 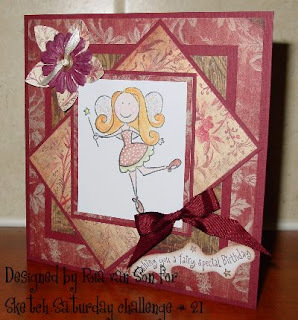 This is my first time on this challenge blog, my card is here. Thanks for looking. Liked making a card with the sketch! 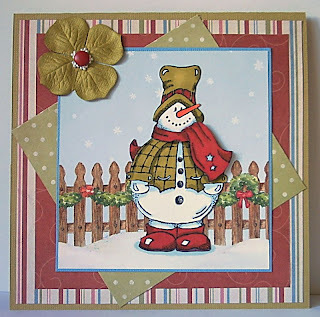 I LOVE the cards made by the DT, gorgeous! I'm going to have a look at the other entries as well. Great sketch! Really loved this one! Wonderful sketch this week! and the DT cards are really fabulous! Well done Ladies! Great DT´s and sketch, ladies! mine is ready here’s mine. This was a great sketch to work with. Love the DT cards too. Here is my card to challenge! Great Sketch again...and wonderfull Cards !!! Really enjoyed making this card, sketch layout was very easy to work with. This is my first time joining in with your challenges. hello! Absolutely gorgeous cards by thre DT Team! Wow! The DT Cards are amazing! Love them all so much! Loved working with the sketch too! Fantastic sjetch and great DT cards. Fab DT cards and an amazing sketch. My card can be seen here. 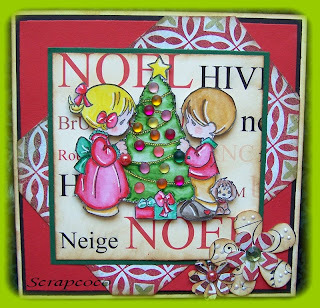 I made two cards, you can see them on my blog! Thanks for the sketch and the DTs had done a fab work. love this weeks sketch. you can find my card here. it's the second card. Well, this challenge is new to me and here is my first card in this challenge. Super Sketch and DT cards as always ladies. Always a pleasure to take part in your challenge. Nice angular sketch for a change! You can see mine here. Fab sketch and great cards by the DT. Hi! Amazing cards ladies. This is my CARD for this week´s challenge. Lovely card from DT, liked this sketch. Fab examples from the team. Quite an unusual sketch - enjoyed doing it. Here's mine! This is my entry, Here's mine! Thank you Jo for marvellous sketch. Here is my card for this weeks fabby sketch (and just in the nick of time). Well I got there in the end. Great cards again DT. Look forward to the next challenge. Here's mine!